There are no local I.P. 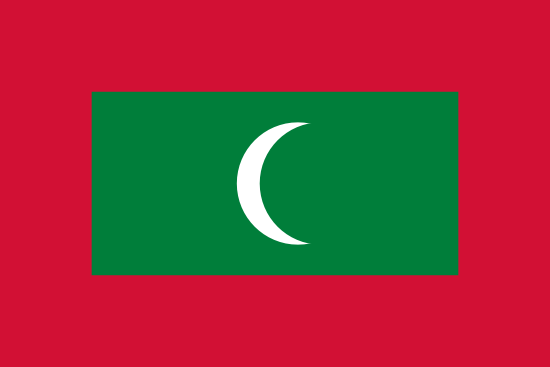 laws currently in force in the Maldives, and therefore no formal registration system exists. The publication of a Cautionary Notice in the local newspaper is the only form of "protection" available. Advertisements for alcohol and alcohol products are not permitted. Publication costs vary according to the size of the notice to be published in the local newspaper. For further information and our prices, please e-mail us with your specific enquiry. No news stories have been found for Maldives.